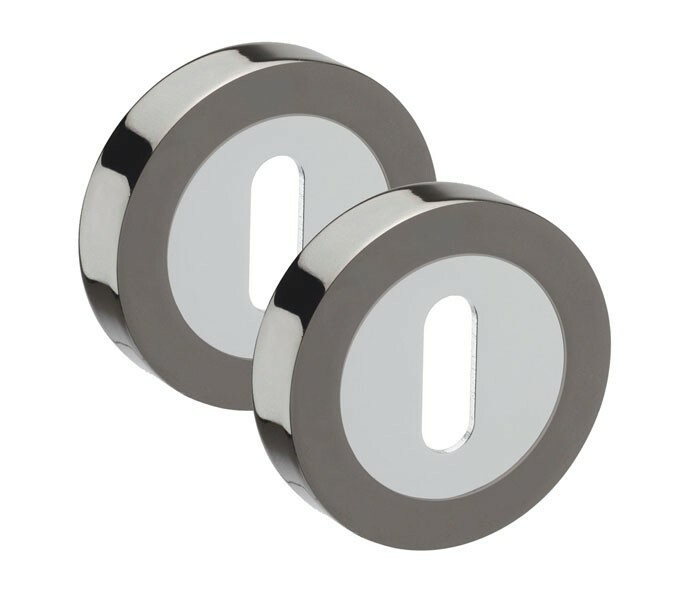 This polished chrome and black nickel escutcheon plate is the perfect choice for those looking for a keyhole escutcheon plate for any modern home. 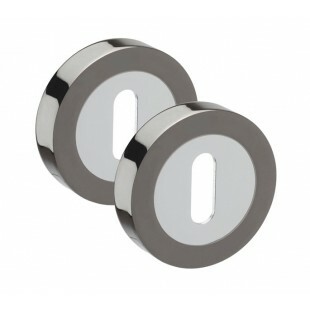 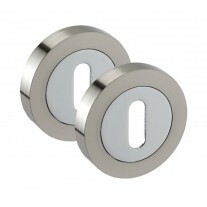 For a seamless interior, pair our chrome keyhole covers with our black chrome door handle range. 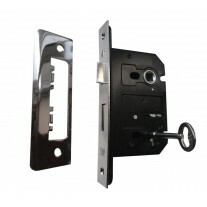 Our black nickel escutcheon plate is sold complete as a pair with the wood screws and a screw-fit outer rose pair to neatly conceal the fittings. 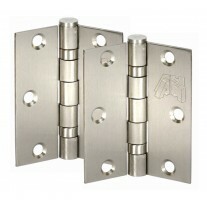 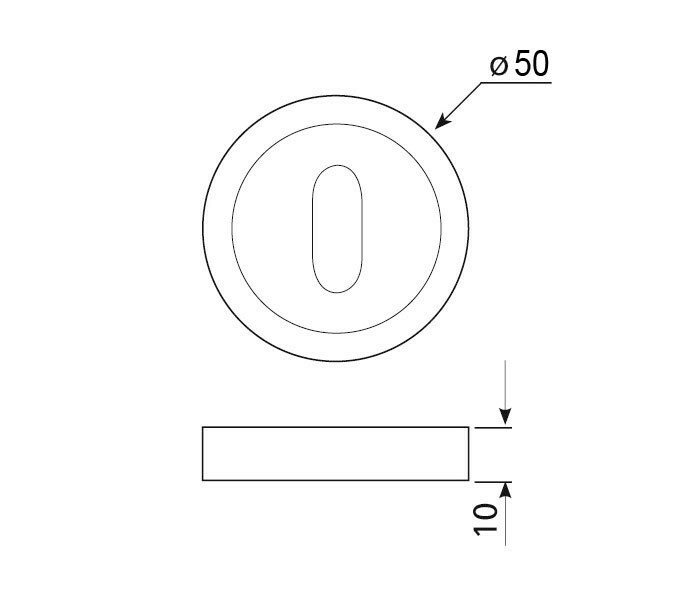 Measuring 10mm thick x 50mm diameter, his will work to cover a standard 3 lever lock hole on one UK standard sized door.